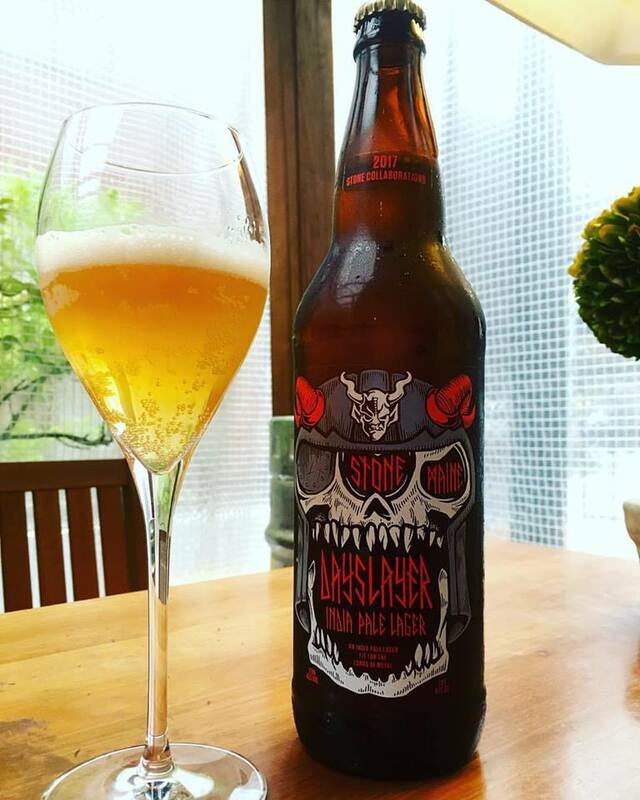 TOP > Arrival New Beer > Stone x Maine Dayslayer Come in !! Stone x Maine Dayslayer Come in ! !